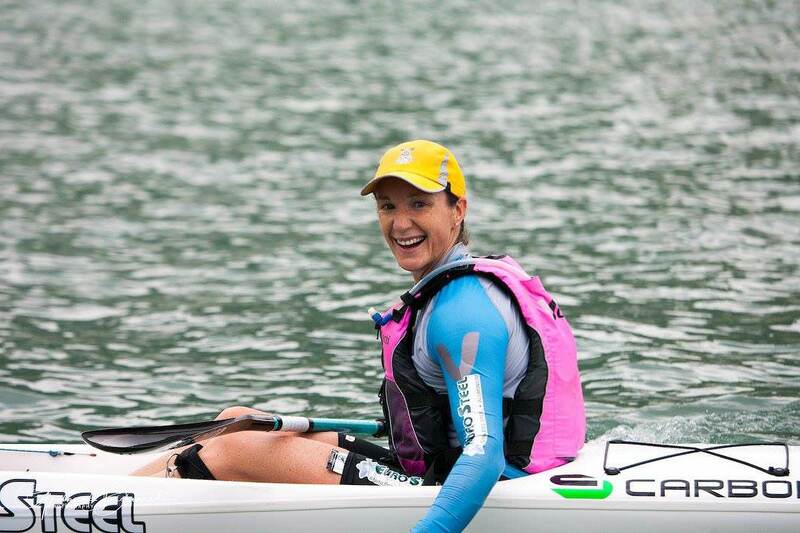 Team Carbonology Sport Paddler Hayley Nixon from South Africa has proven to be the force in Womens Ocean Paddling in 2017 with a sensational year on the water. 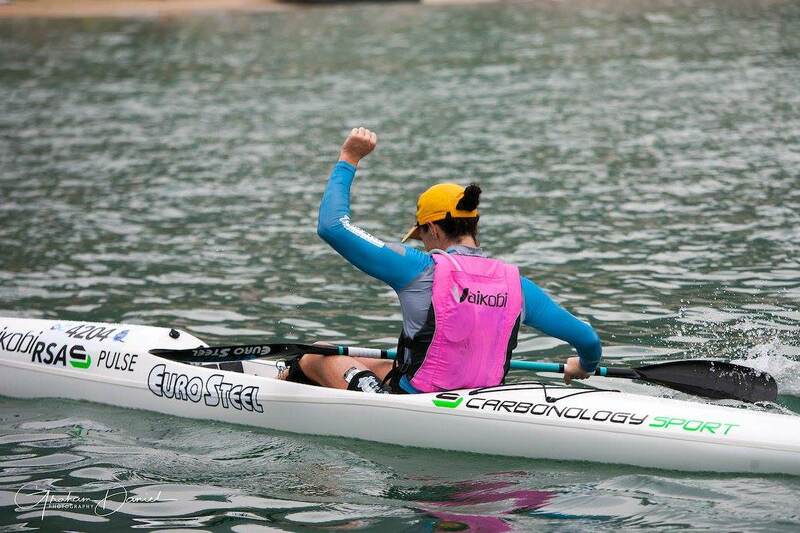 Paddling a Carbonology Sport Pulse she made the podium at every major race she competed in this year with the pinnacle being a 1st place in the ICF World Canoe Ocean Racing Championships in Hong Kong in November where she mastered the flat conditions to storm to an impressive title. She finished off the year defending her title on home soil in the 52km Cape Point Challenge …..Better known as the most grueling one day surf ski race of the year….around the Cape of Good Hope- the South Western most point of the African Continent. 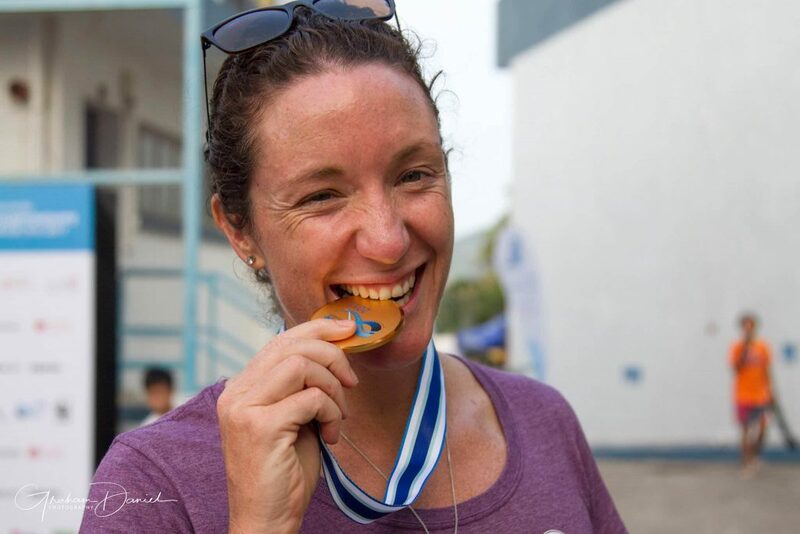 We congratulate Hayley on this incredible achievement!